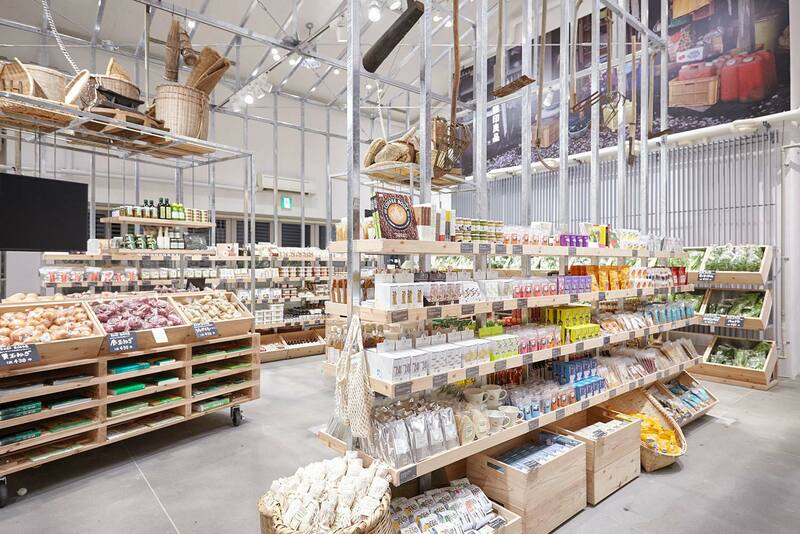 Japanese minimalist lifestyle brand Muji has launched a supermarket in its global flagship store in Tokyo. The fruits and vegetable market, which is the first of its kind, adds to the brand’s existing packaged foods range which includes snacks, sauces and sweets. 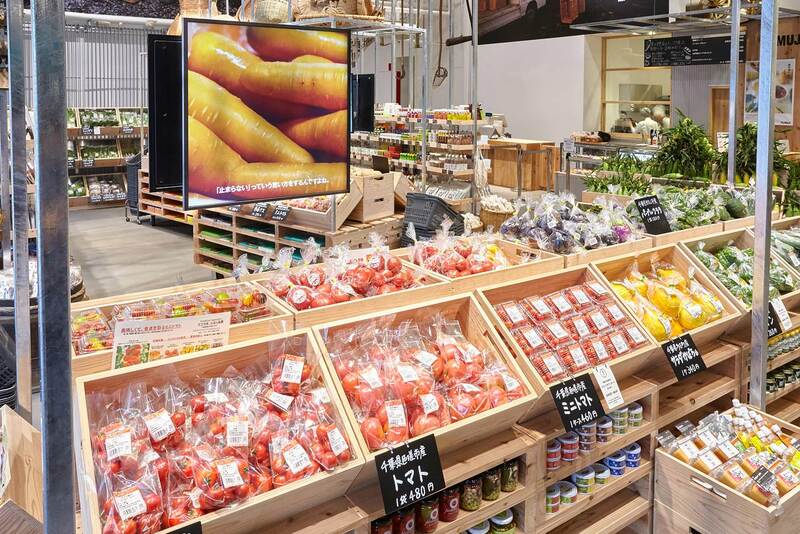 The market will feature what Muji calls ‘basic foods’ such as vegetables, fruits and other stringently-selected grocery items. The fruits and vegetables will be sourced directly from producers who use low level or no chemical pesticides and fertilizers. Muji also commits to offering seasonal items, “rare and interesting items” regardless of whether they meet the standards of shape and size. The items will feature signs and notes from the producers with tips of preparation and ways to consume the products. 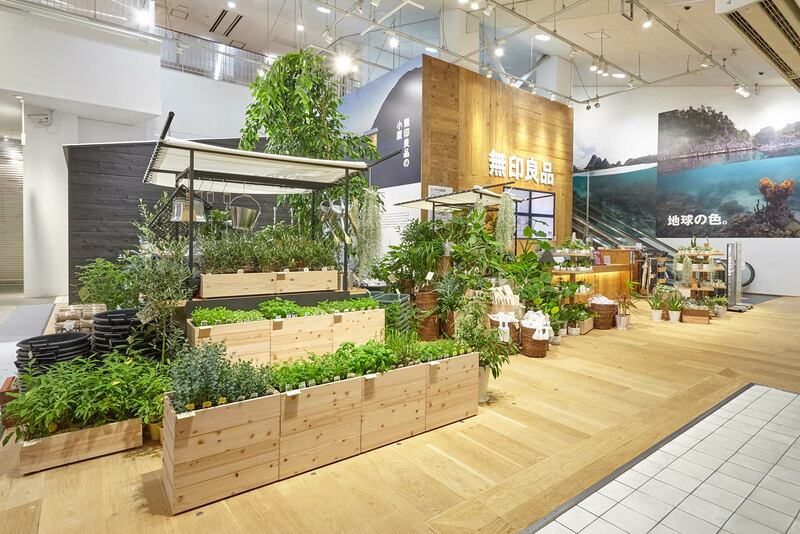 The fresh food market, which will occupy the first floor of Muji’s Yurakucho store, aims to help its customers to reconnect with farmers. 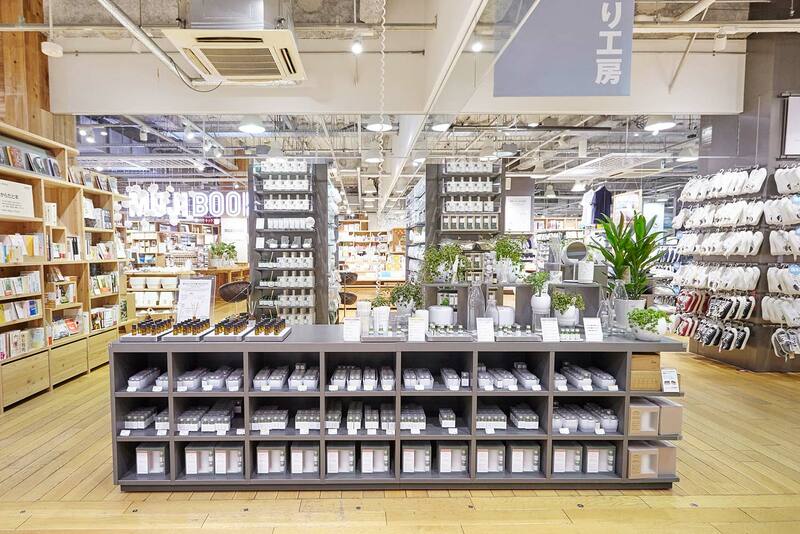 Muji has also launched a café on the second floor of the flagship store which will serve products freshly made from items offered within the market such as bread, coffee, and vegetable soups. 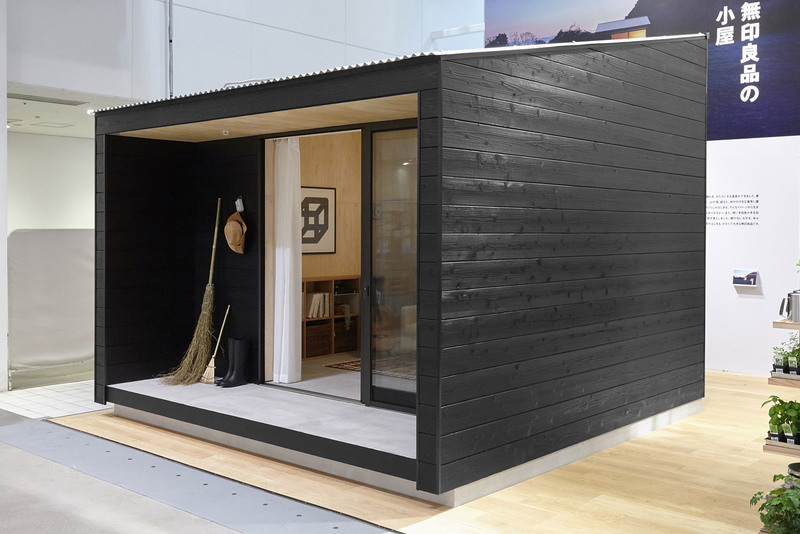 The store will also feature a Muji Hut – the brand’s minimalist prefabricated home, which measures just nine metres square. The Hut is made from Japanese wood and includes a porch, sliding glass windows and a high roof and can accommodate 3 -4 people. 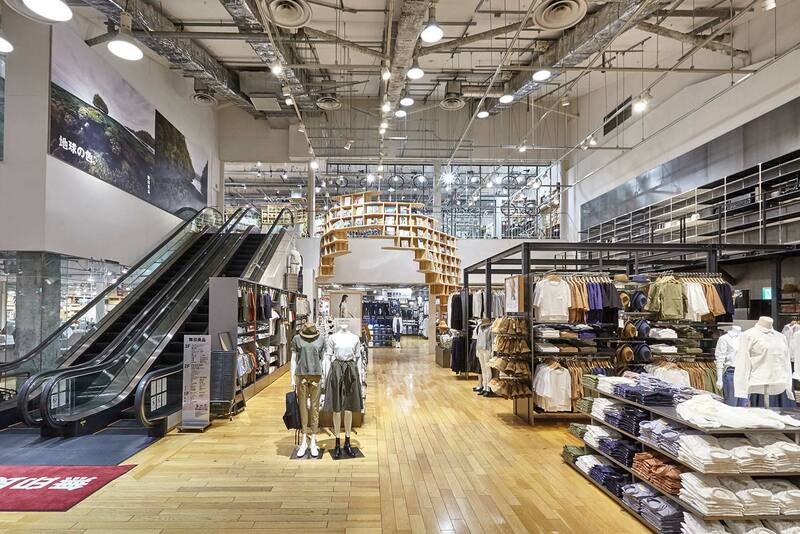 The new additions are the latest in the brand’s rapidly expanding empire, Muji also plans to open hotels in China and Japan which will be styled with the brand’s minimalist furnishings and products. It all points to a brand that is on a mission to play a bigger role in all aspects of its customers lives, from clothing, footwear, homewares and furniture, the brand has expanded to bring its environmentally friendly and minimalist touch to the food people eat – and in some cases the home or room they eat it in. By extending into foods – as well as homes and hotels – the brand is stepping boldly into new territory. 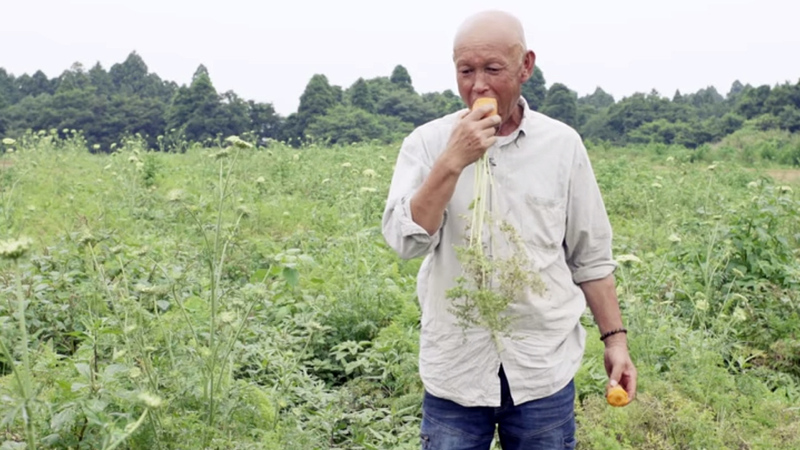 While Muji is not the first brand to launch a hotel or even a prefabricated home – although it’s not far behind Ikea on this one – the move into food is a fascinating and welcome move. Muji has long held an ambition to help consumers to make their lives more pleasant and to create a more pleasant society along the way. The brand already provides most of the products and items that could furnish your home – particularly kitchen wares – and with its packet food range continuing to grow, the shift to fresh produce is a logical next step. The brand focus on good design and good materials means these new brand extensions make sense. 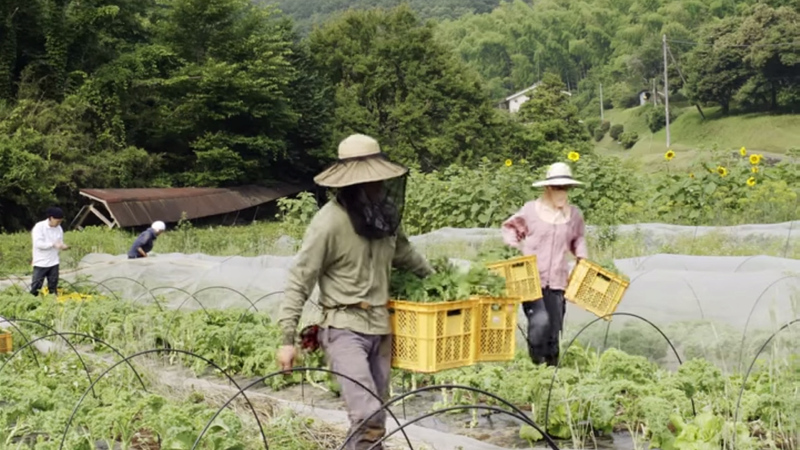 Combine this with the simple, grassroots approach to produce and it’s a lovely idea for Muji, however, it feels small and local. It’s hard to see how the brand will take this concept global and push it out to other markets. However, it certainly helps the brand to fulfil its desire to create a more pleasant society. 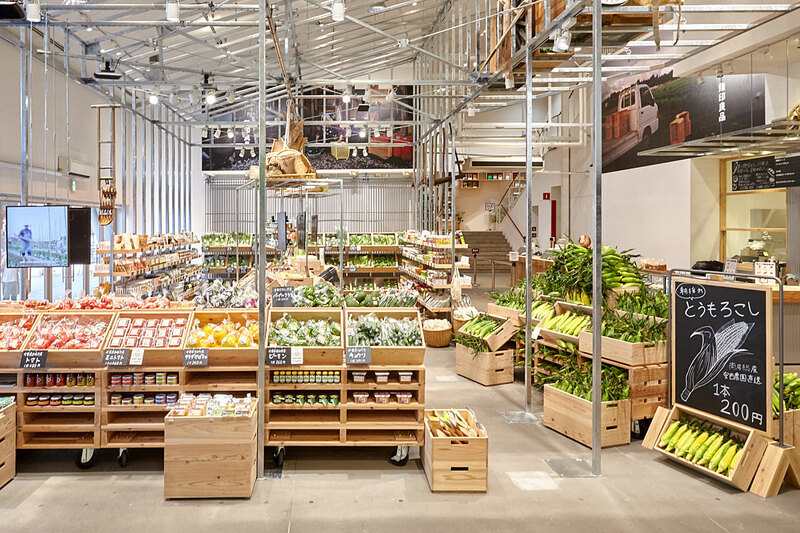 Muji homes, hotels, supermarkets and perhaps one day transportation solutions, create a new reality around the brand and shift it from novel consumerism to a utopian vision of simplicity, selectivity and streamlined style.